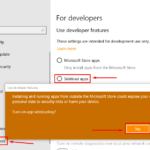 Error “This app has been blocked for your protection” appears when you install a bluetooth driver in Windows 10. 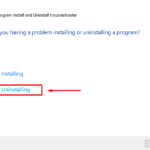 The driver can not be installed and every time it attempts to install a message appears “This app has been blocked for your protection”. 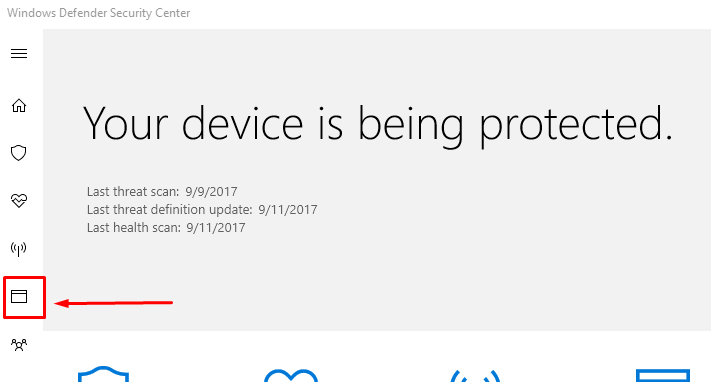 So How to Fix “This app has been blocked for your protection”? 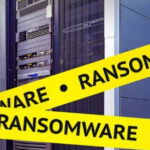 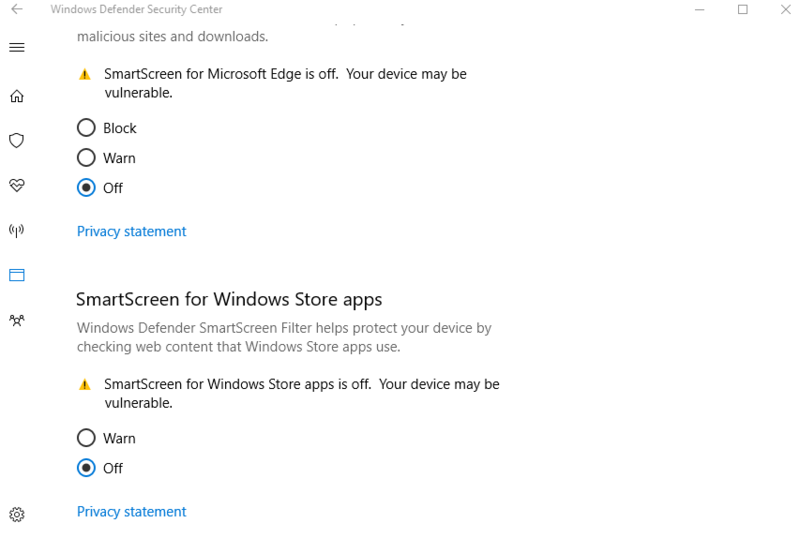 Actually this problem can happen if the application you want to install comes from a source or publisher that is not recognized by Windows, so blocked by Windows Defender SmartScreen. 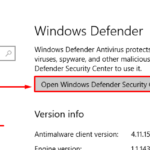 Click Windows Defender > Windows Defender Security Center. 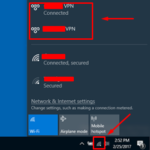 Click App & browser control. 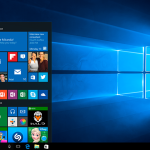 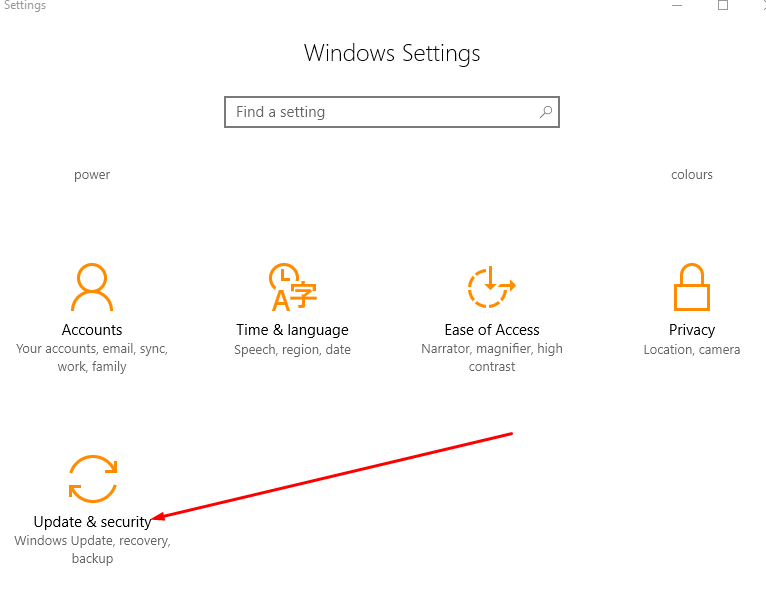 Scroll down then turn off Windows Defender SmartScreen by changing all toggles to Off. 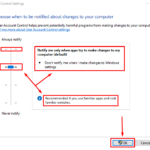 Note: Make sure after you install the application / software that you want it, you enable this SmartScreen feature again for better security protection in Windows 10. 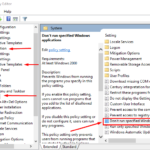 If you have problems about How to Fix “This app has been blocked for your protection” in Windows 10, I’m waiting your comment.